Built to match Reach-In Door Lineups, these durable and attractive Walk-In Entry Doors allow easy access to your cooler and include STANDARD Heavy Duty Hydraulic Door Closers. We build mutually beneficial relationships with our customers and suppliers. Our products are tailored to meet the unique demands of our customers. We help our customers succeed with their mission by serving their expressed needs. 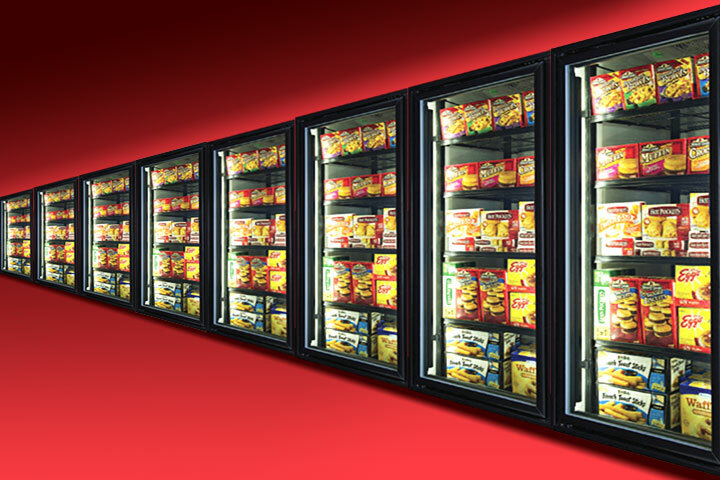 is a Kentucky corporation engaged in manufacturing equipment for the commercial refrigeration industry. The company maintains its' corporate headquarters at 701 West Main Street, Elkton, Kentucky. 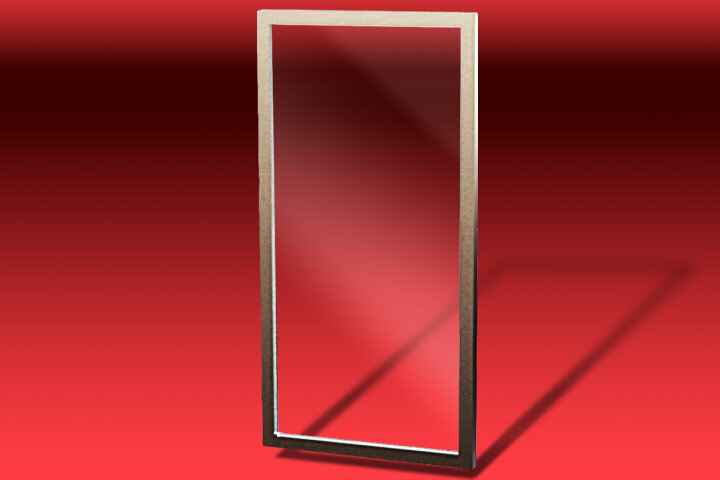 manufactures a complete line of medium and low temperature glass door models. The 1200 Series Reach-In Glass Doors. 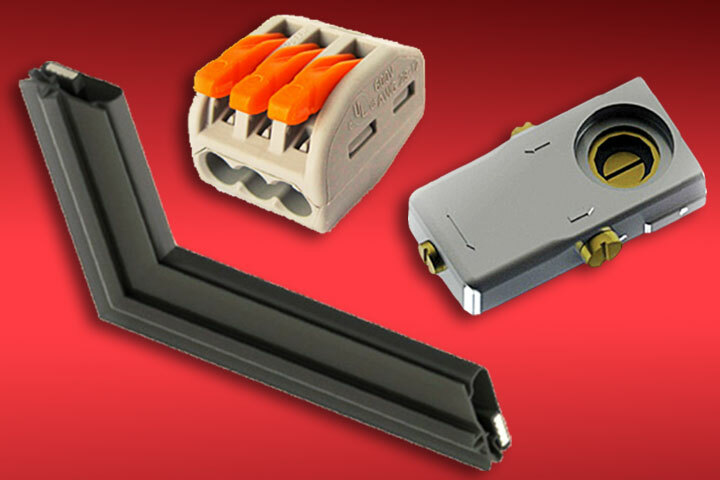 The 1200 SM Series are Surface Mount Glass Doors. The 1300 Series are used as Walk-In Entry Glass Doors. DDS Glass Doors also manufactures 1400 Series Viewing Windows. Quality begins and ends with the customer and we strive to always satisfy their needs. This is reflected in our flexibility - both as individuals and as an organization. 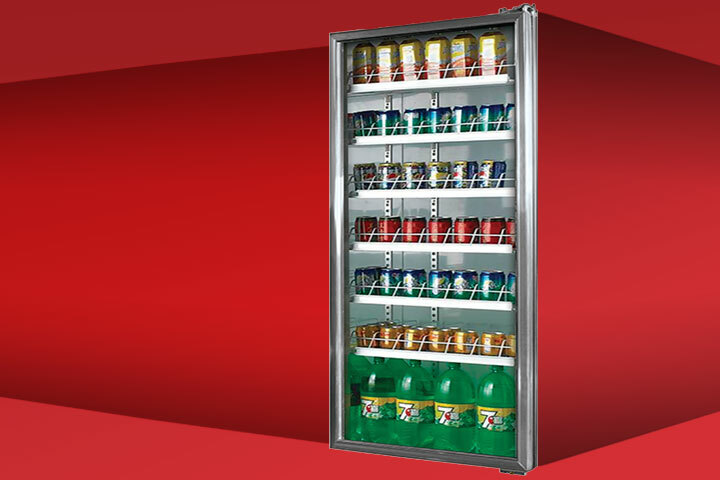 Reach-In Glass Doors for Cooler and Freezer case applications. Available in Normal and Low Temperature models. 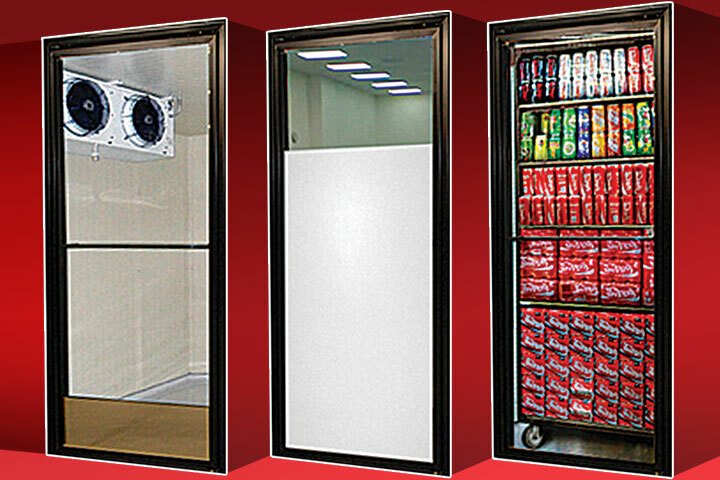 Durable and attractive Walk-In Entry Glass Doors allow easy access to your walk-in cooler. DDS Walk-In Entry Glass Doors are built to match our reach-in glass door lineups. DDS Glass Door's performance design offers complete glass protection for your veiwing windows. The insulated glass unit is 1" thick and is available in both normal and low temp platforms. Our Surface Mount Glass Doors are the most energy efficient doors in the industry, offering optimum product visibility, full length handles, and a variety of top, bottom and side hinge hardware. Maximum Energy Efficiency with up to 85% Total Energy Savings over typical flourescent fixtures. 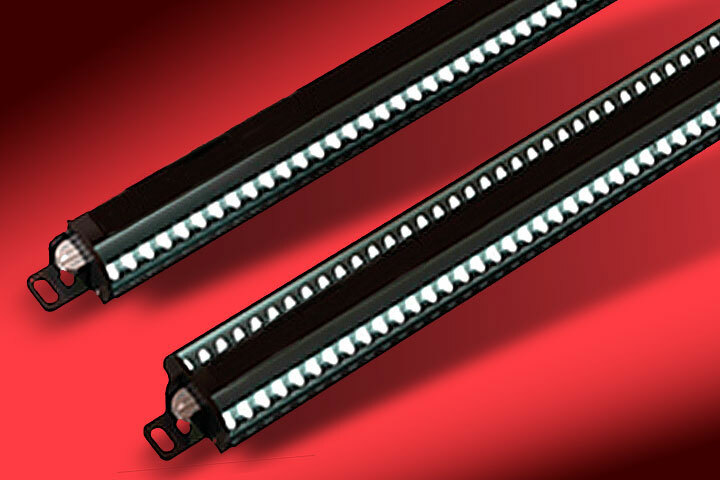 Our LED lighting provides bright crisp uniform illumination, and maximum product visibility while reducing glare. Affordable replacement parts available online and from our customer support representatives. REFUND POLICY: All refunds will be credited to your credit card within five business days". If Buyer refuses shipment of any standard catalog products under an acknowledged order and those products are consistent with that order and are not delivered damaged or defective, then Buyer will be responsible for (i) return shipment of the products to DDS in original shipping containers; (ii) return freight to DDS prepaid by Buyer; and (iii) a restocking charge to be determined by DDS of not less than twenty five percent (25%) of the sales price.